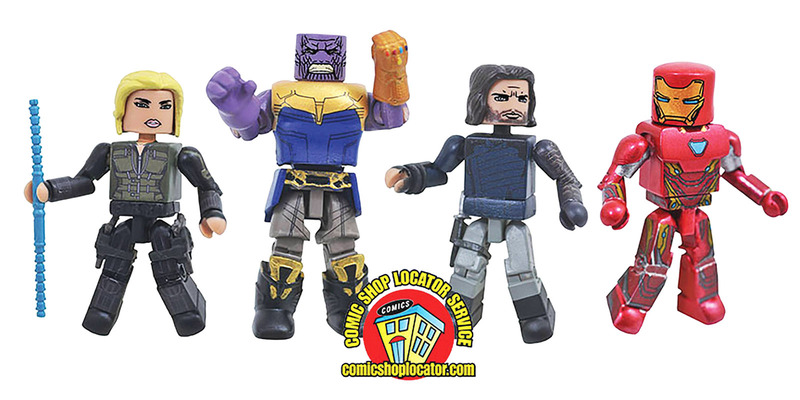 "Walgreens and Toys R Us have Minimate waves from Infinity War - this specialty store set has Winter Soldier and Black Widow as exclusives to this 4-pack. I don't think I need to explain how excited I am for this movie!" 1500 Lukers will be rewarded to you when you buy this item.